Our Cold Buffet Menus are perfect for those formal occasions where a more substantial meal is required. All our menus are generously portioned and freshly prepared using high quality ingredients. 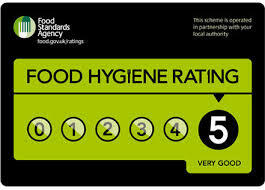 Please let us know if you want to alter any of the menus to suit your tastes and dietary requirements. Here are some example menu’s. Please contact us for a quote. Minimum quantity 10. Prices per person. Please note: feel free to mix and match between menus and we will re-quote.